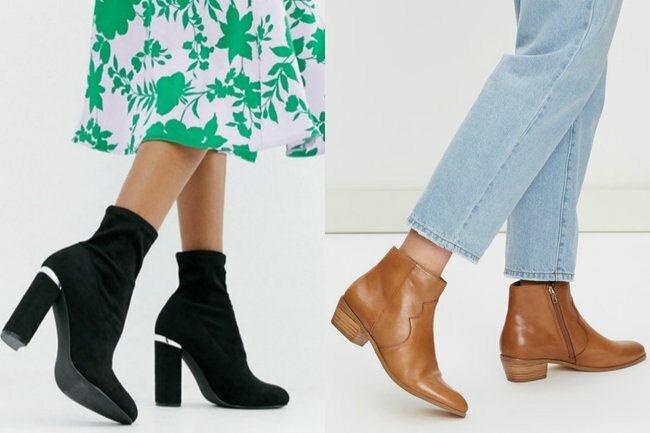 Wide calf boots Australia: The best boots for wide and big feet. If you have big feet you’ll understand the unique struggle of trying to find comfy, stylish shoes in your size. Boots are particularly tricky if you factor in calf width, heel height, and ankle support. To help you out, we’ve rounded up some of the best boot buys for this winter. Rach in leopard print by Frankie4. 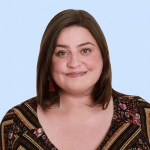 Frankie4’s range of shoes are designed by Podiatrists and a Physiotherapist so they’re super comfy and supportive, but don’t look like something your grandma would wear. The ‘Rach’ boot features heel support, arch support, and forefoot cushioning. The boot also comes with custom fit pack to fit narrow, standard and wide feet. And they’re available up to a size 13. The ‘Rach’ retail for $289.95 making them the perfect investment piece for winter. You can buy them here. Perry knee high boot in black from City Chic. 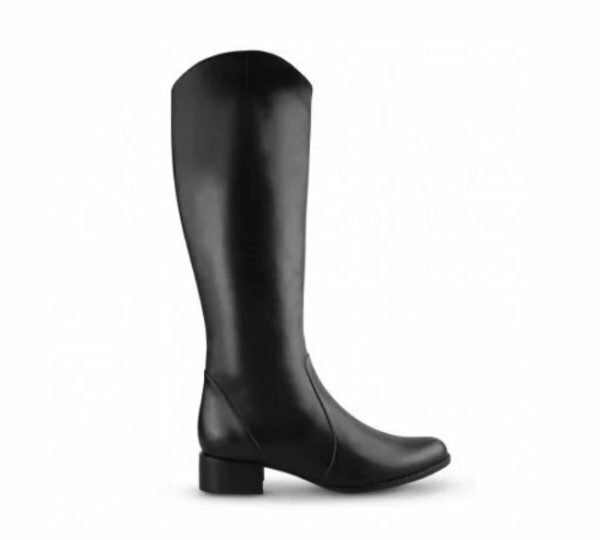 This knee high boot has a wide opening and a comfy 9cm heel. It’s available in sizes 39-44 and is on sale now for just $83.97 on the City Chic website. 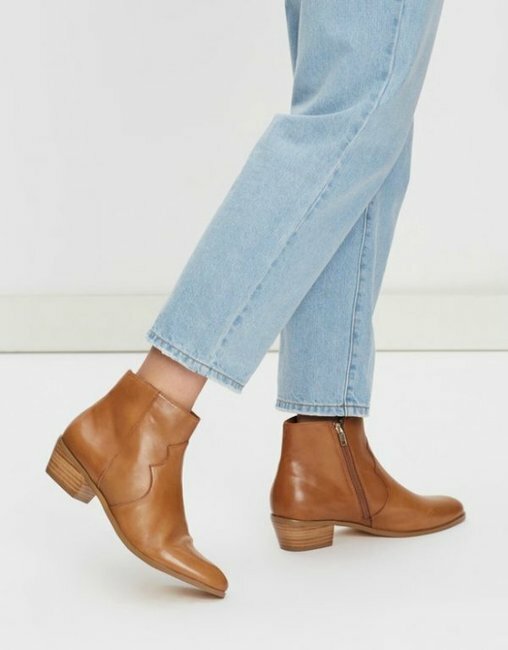 Philo ankle boots in tan smooth by Spurr. These cute functional ankle boots are available in sizes 5-11. They&apos;re only $59.95 and you can get them on same day delivery from The Iconic. Bernia wide feet boot in black from Wittner. The Berbia boot from Wittner have a special wide fit around the calf and they&apos;re available up to a size 42. They retail for $340. You can buy them here. These neutral ankle boots will go with everything this season and are available up to a size 11. You can pick yourself up a pair at The Iconic. Larissa western boot from Cotton On. The Larissa western boot is available in sizes 35-42. They&apos;re just $49.95 and come in six different colours. 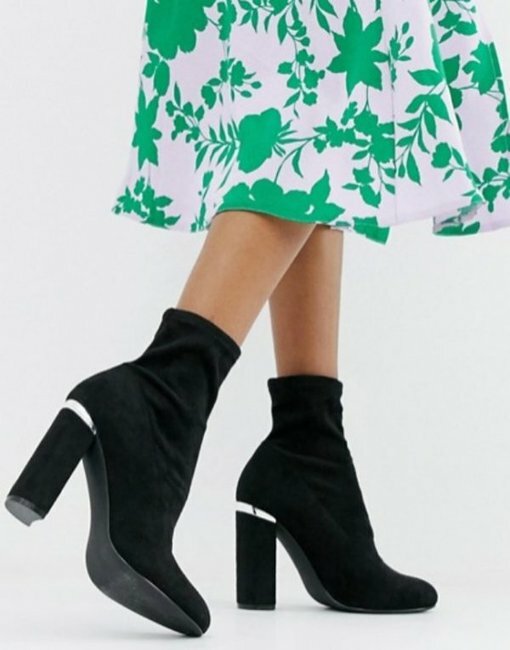 ASOS DESIGN Wide Fit Elsa sock boots. These comfy sock boots come in a wide feet and are available up to a size 12. You can pick yourself up a pair for $80 from ASOS.